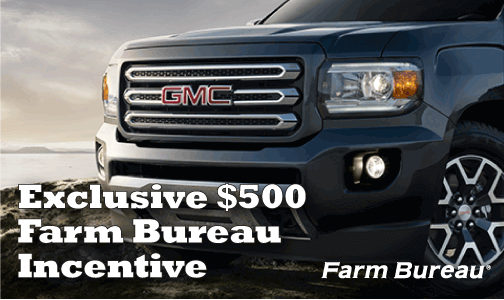 Florida Farm Bureau members in the market for a new truck this month can stack multiple discounts and save an additional $500 with the Florida Farm Bureau discount certificate. From now through Feb. 29, truck buyers can combine a variety of discounts and incentives to save big during Chevy Truck Month. Offering class-leading V8 fuel efficiency and high-strength steel, the 2015 Silverado 1500 was named “Highest Ranking Large Light Duty Pickup in Initial Quality” by J.D. Power. 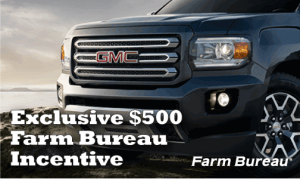 To receive the discount, individuals can print out a membership incentive certificate at fbverify.com/gm. A member should take the certificate to a dealership of choice and present it to the salesperson.